Peter Kaiser bring us 68929/240 MALANA. 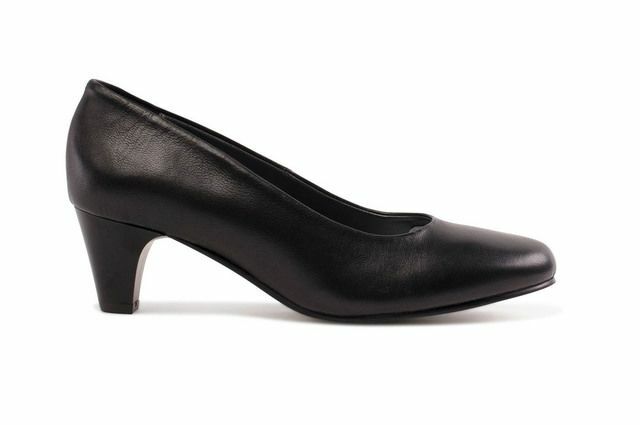 These sophisticated ladies court shoes are the ideal addition to your workwear wardrobe. 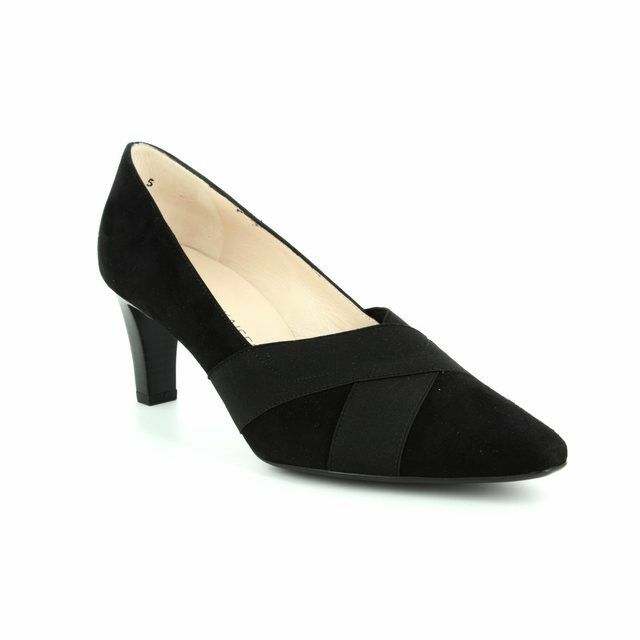 The black suede upper features the clean lines and classic designs synonymous with Peter Kaiser. 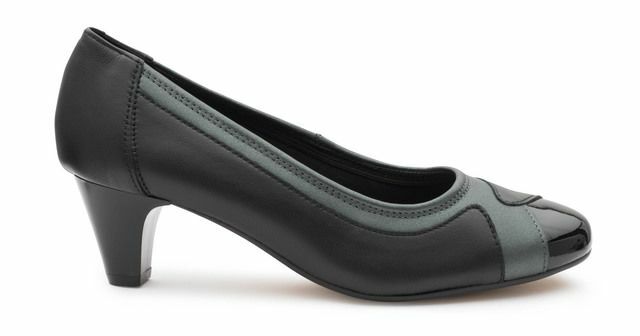 The pointed toe pairs with the low front of these shoes to help elongate the appearance of the legs, aided by the 6cm approx. heel with offers a little lift. 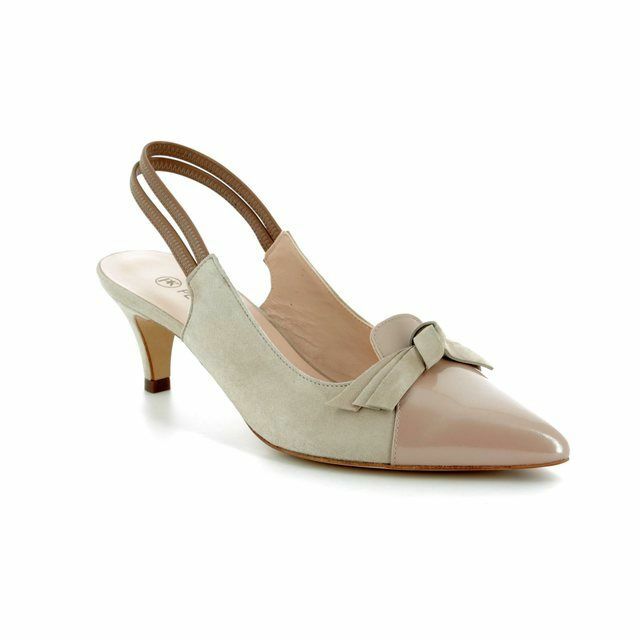 Peter Kaiser have used crossed elasticated straps over the foot to secure these ladies heeled shoes without compromising on the elegance of the design. 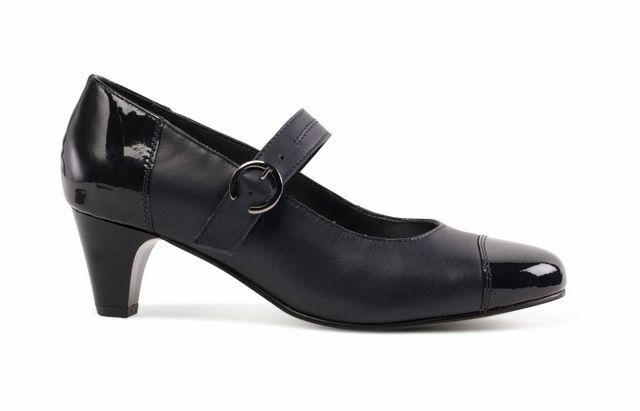 These straps allow these leather lined shoes to fit with ease for the ultimate in comfort. 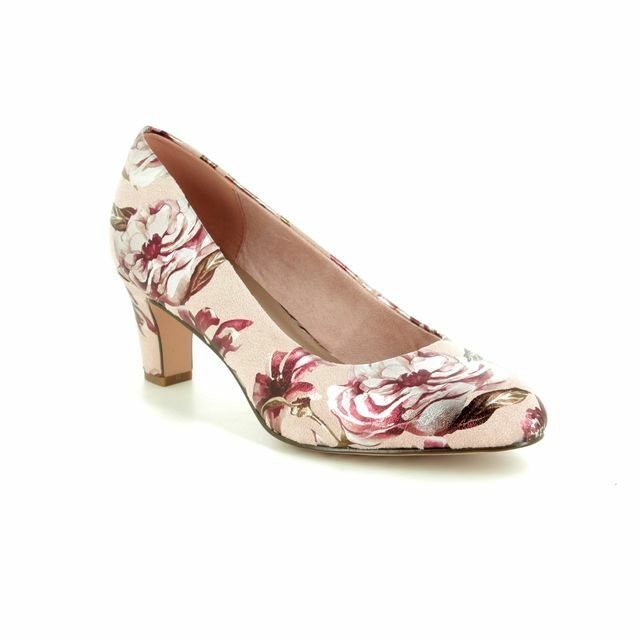 Paired with sharp trousers or a skirt, these ladies heeled shoes are a real wardrobe staple. Our in-store specialists recommend that customers try a half size smaller when trying on Peter Kaiser due to the generous fit of the brand. 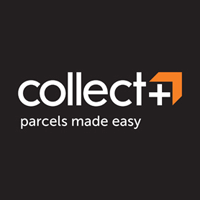 Buy your Peter Kaiser ladies court shoes from Begg Shoes, an official Peter Kaiser stockist.